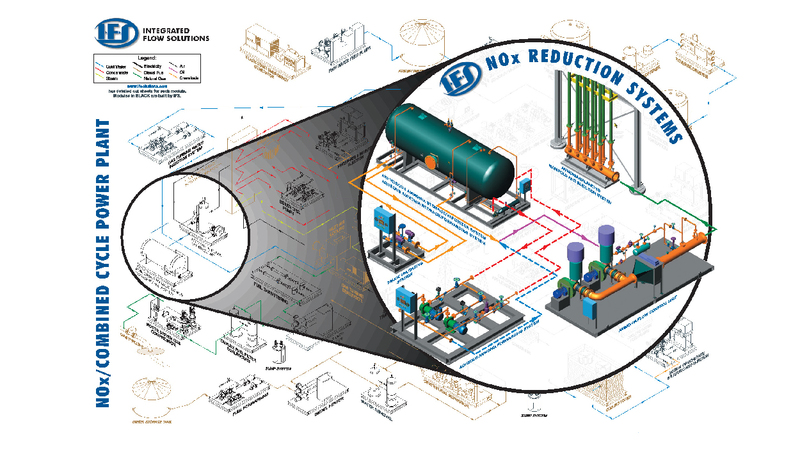 Integrated Flow Solutions Automation and Control systems are designed to monitor and control the packaged equipment. 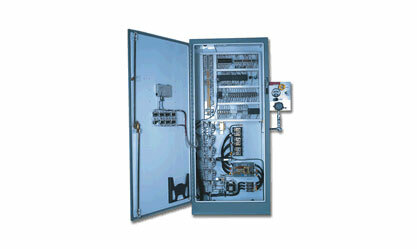 The controls can be skid mounted and prewired or remote mounted in an unclassified electrical area. Optionally, the control system can interface with the customer’s plant control system. A typical control system includes a NEMA enclosure, power distribution components, control power components, programmable controller and on-skid wiring in conduit.